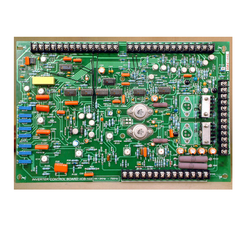 To control various functions of furnace, Customized dedicated PCBs are designed and used for smooth operations. We supply almost all PCBs and Modules for Electrotherm, Megatherm and Inductotherm furnaces. We are expertise in supplying our valued customers a high quality range of Induction Melting Furnace crucibles and Induction coil. Our product is widely accepted in foundries and steel plants. The offered furnace is manufactured using optimum grade material with the help of cutting-edge techniques in compliance with set industry norms. Further, it is checked for its quality on series of quality parameters before being supplied to our clients. We offer service for repairs for extensively damaged Induction coils. 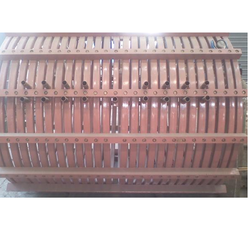 Also undertake modification / up gradation / insulation job for Induction coil. We also supply old (Used) Modules at very reasonable price in good working condition. Also contact us for reparing work.